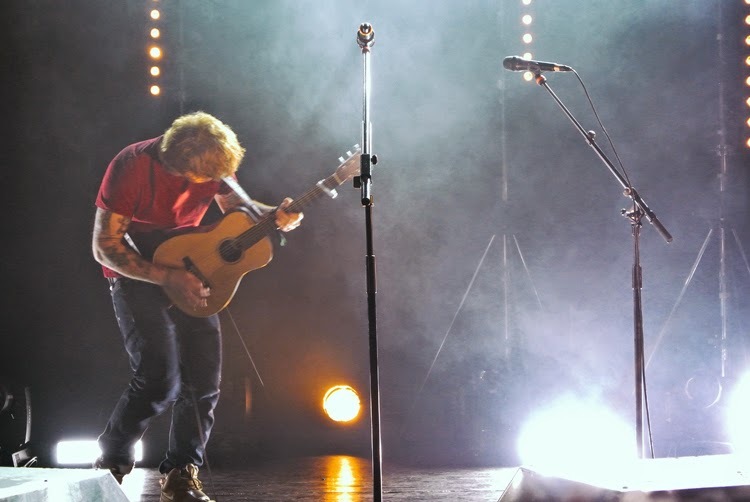 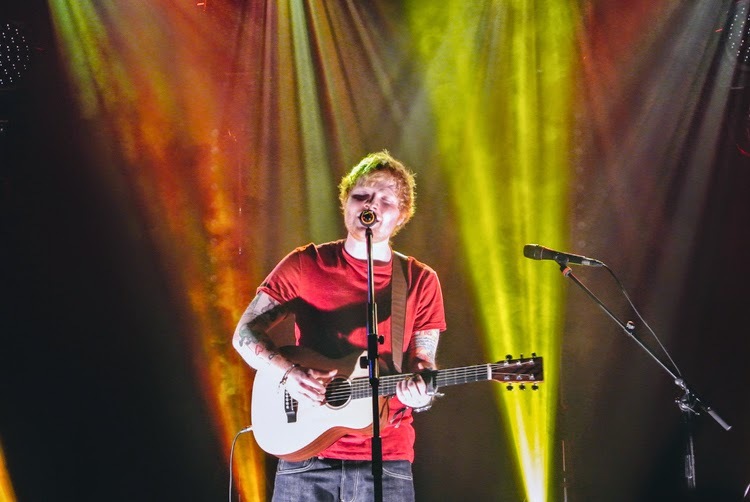 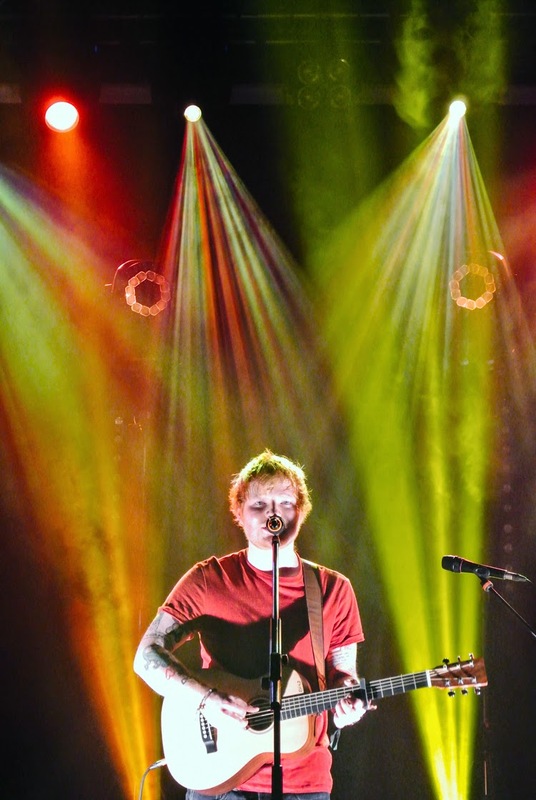 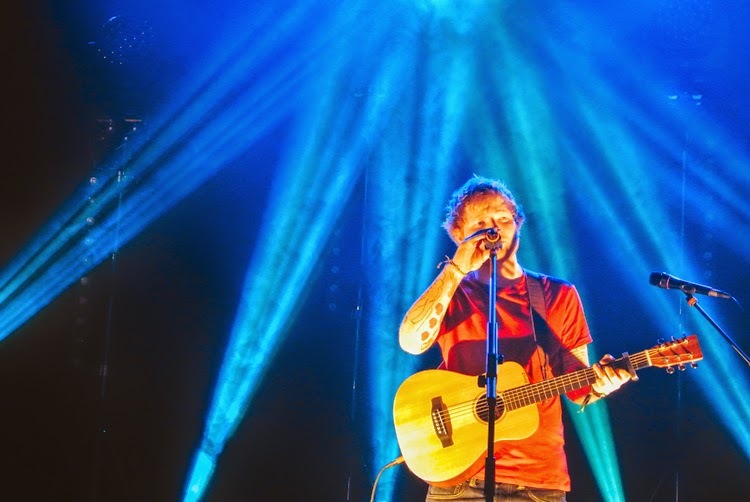 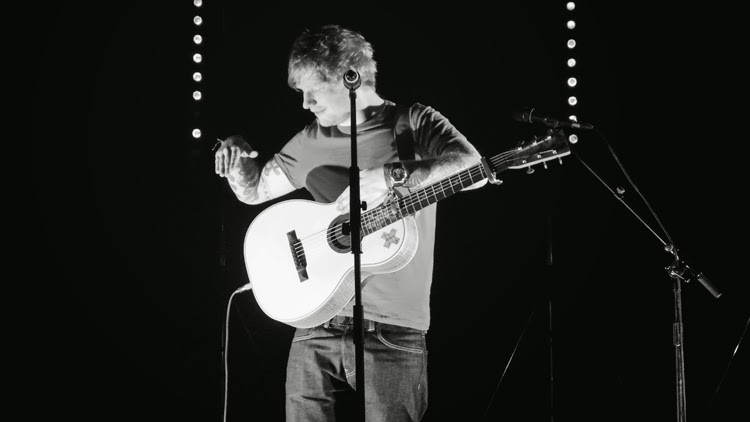 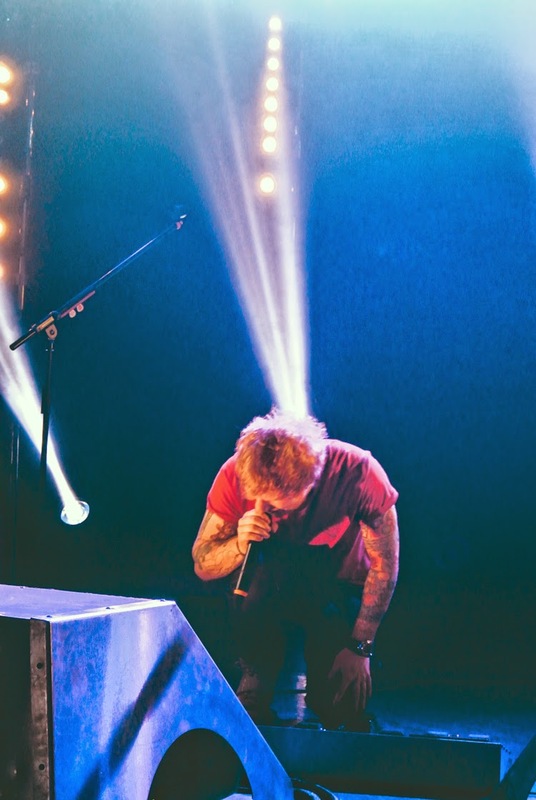 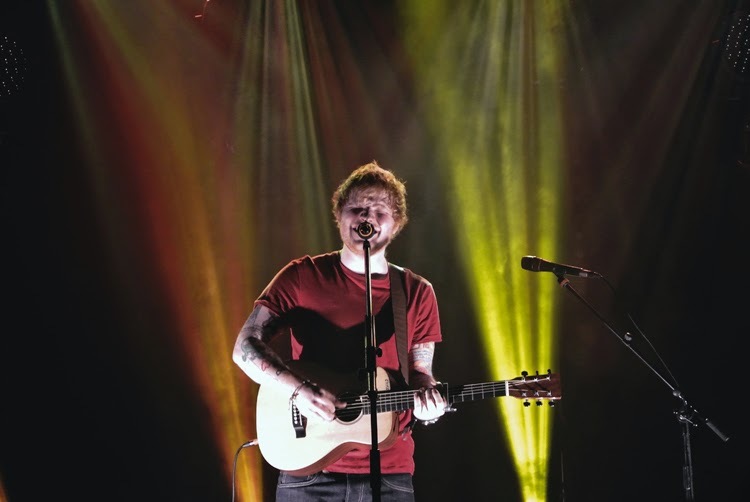 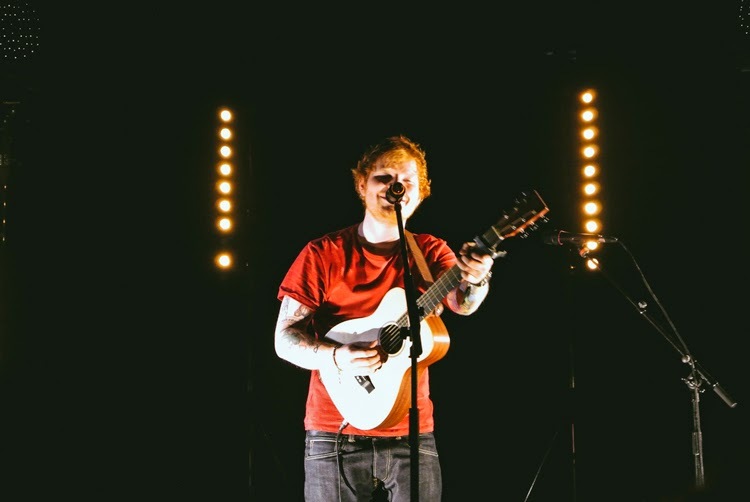 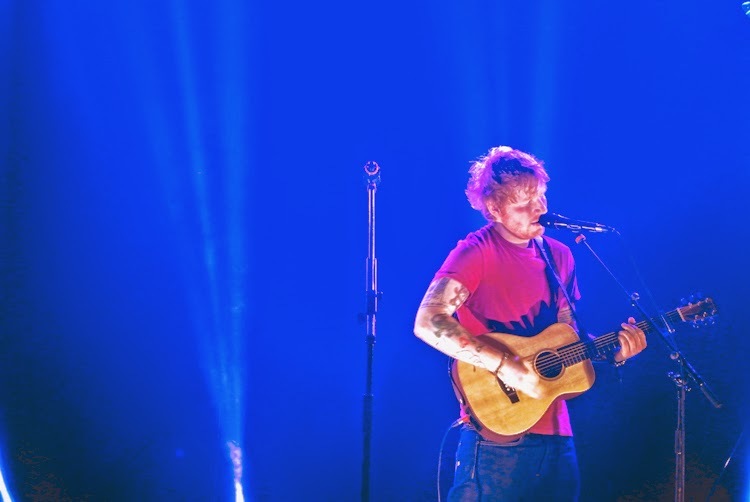 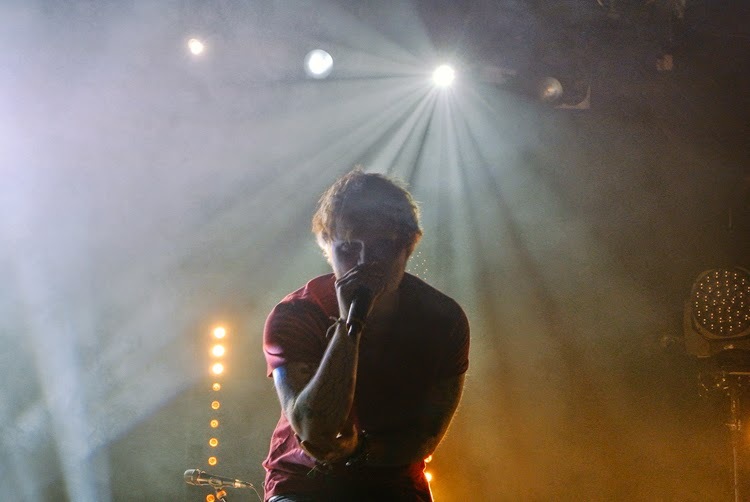 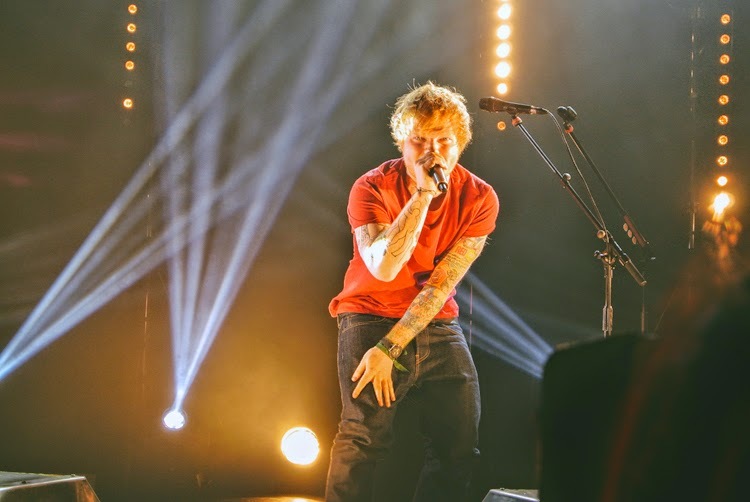 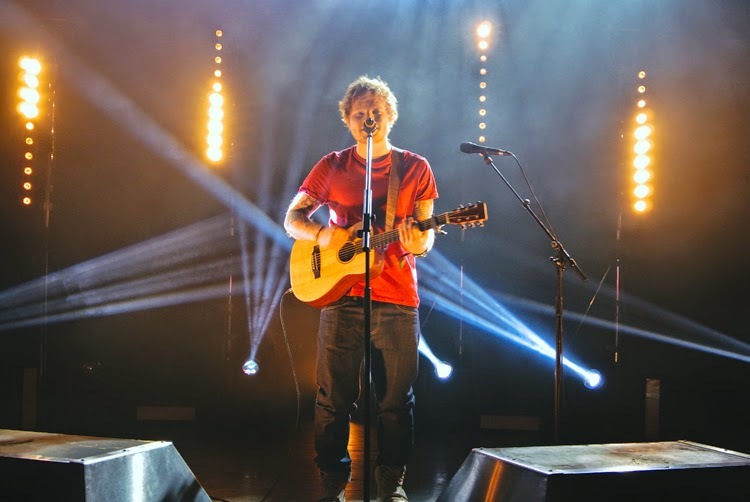 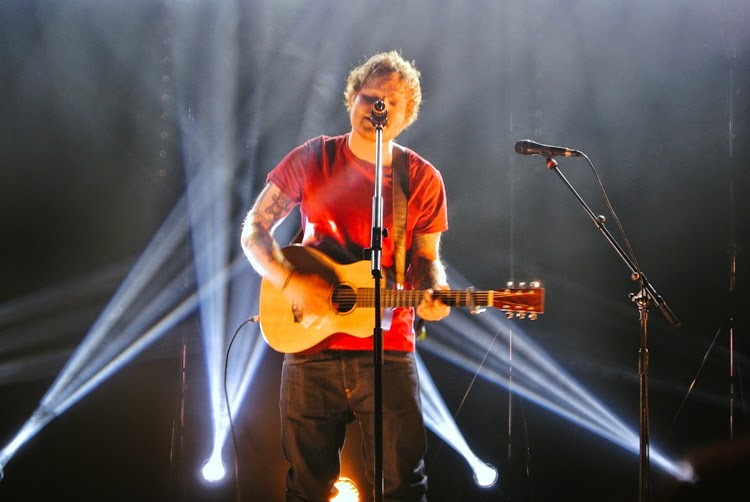 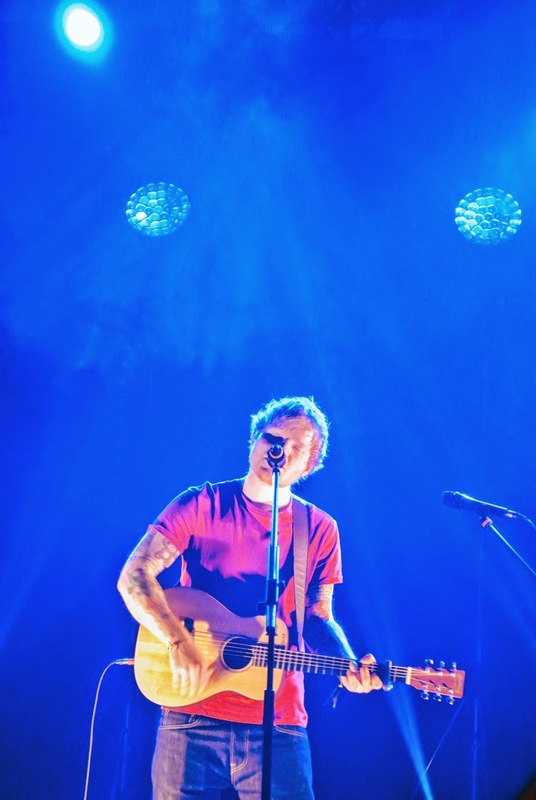 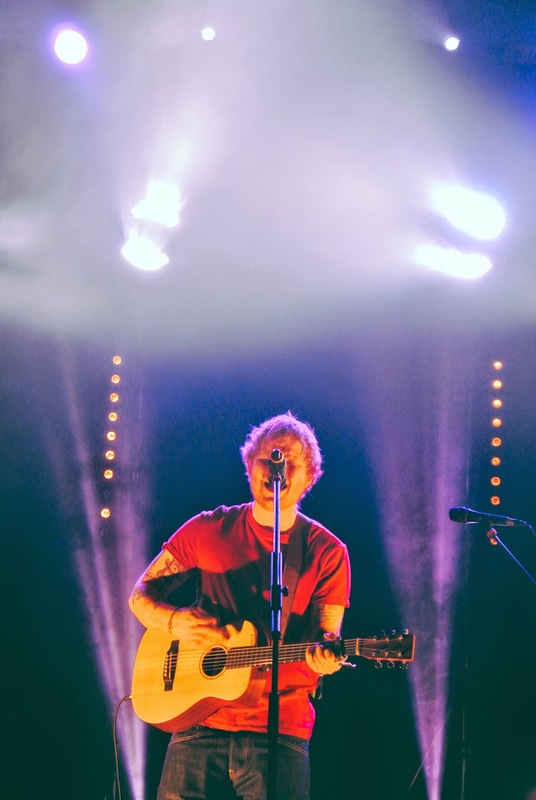 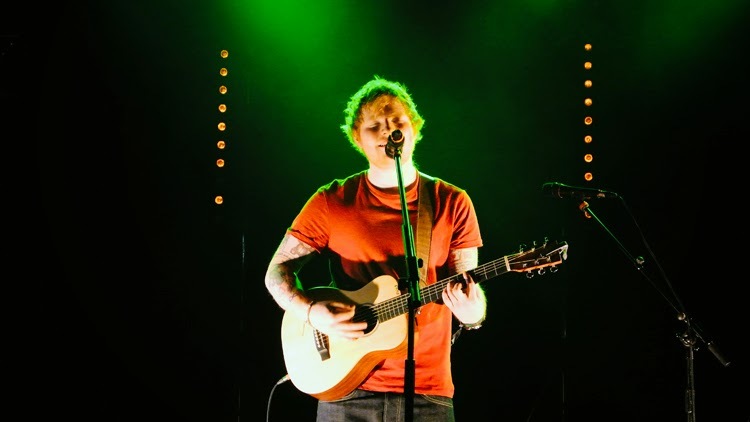 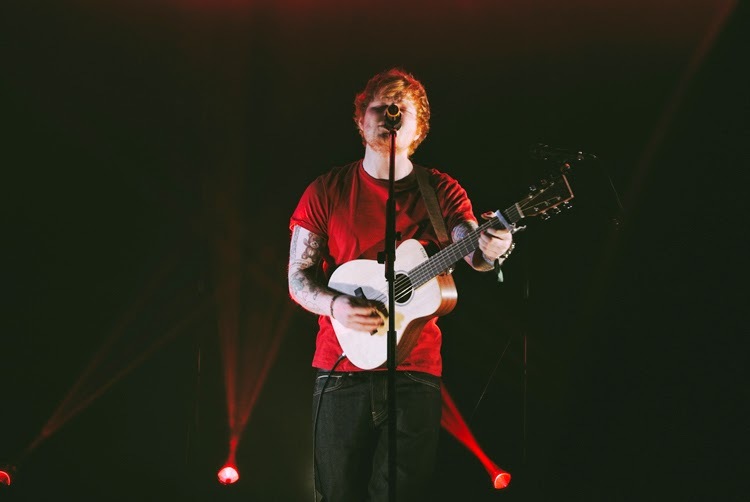 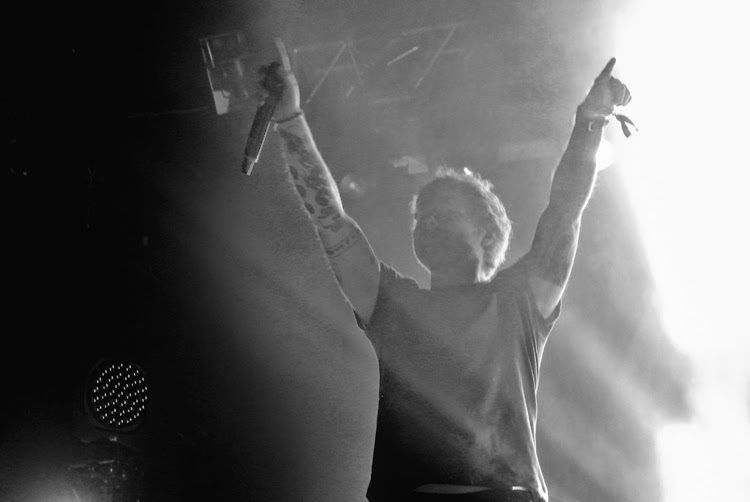 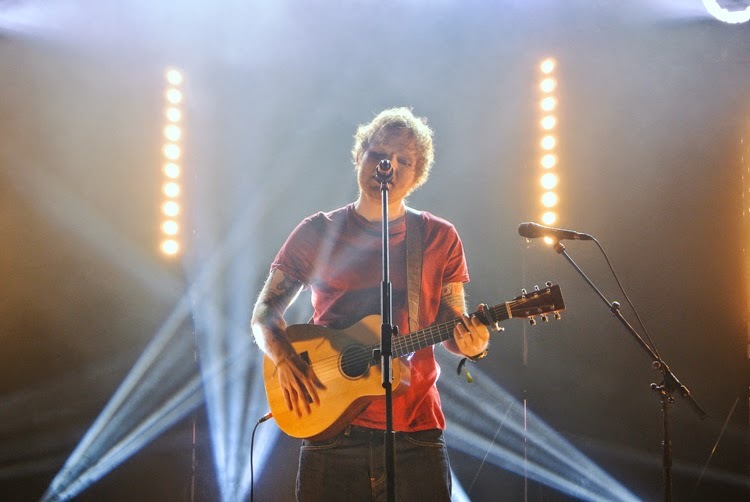 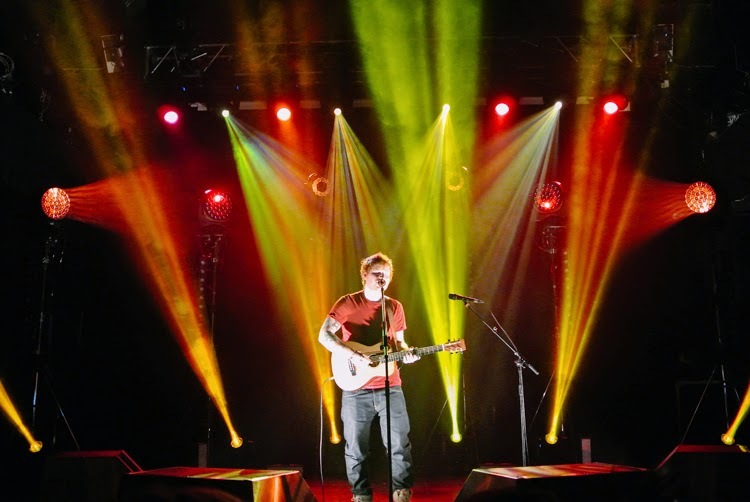 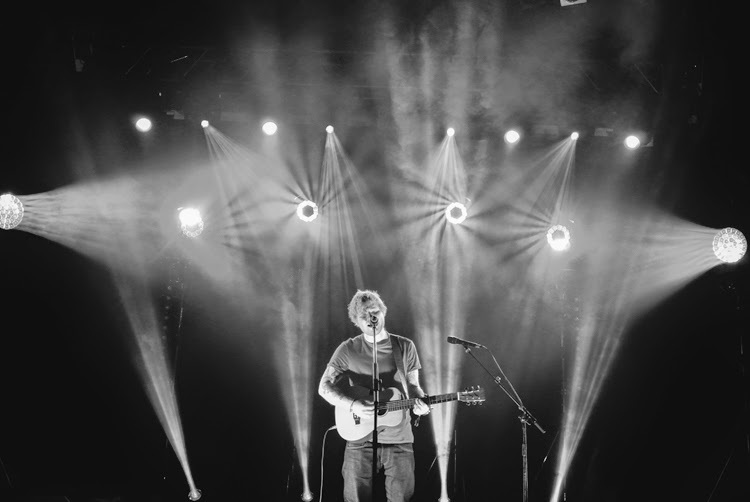 Just like a regular human being, Ed Sheeran played three different gigs in three different cities all in one day. 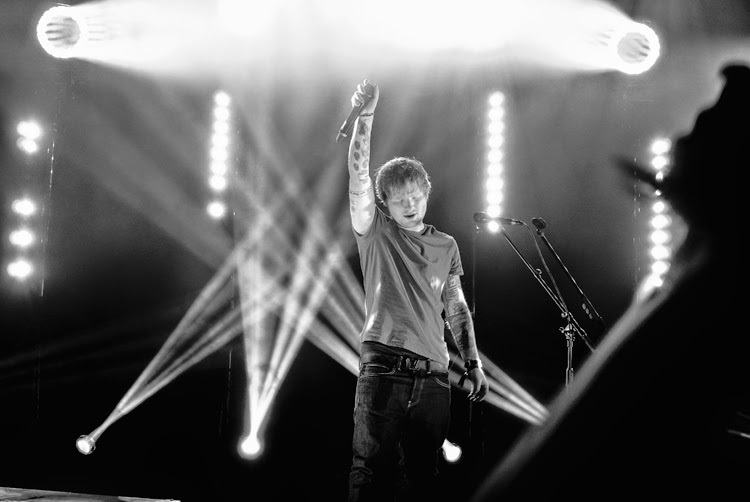 No biggie, right? 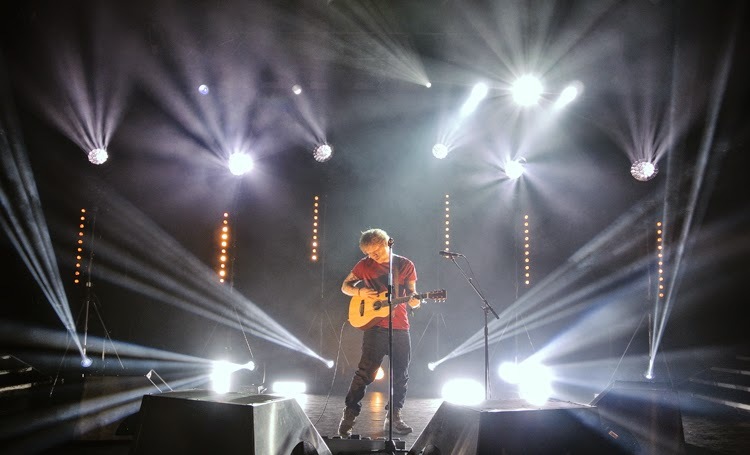 He's absolutely mental and so are his live shows. 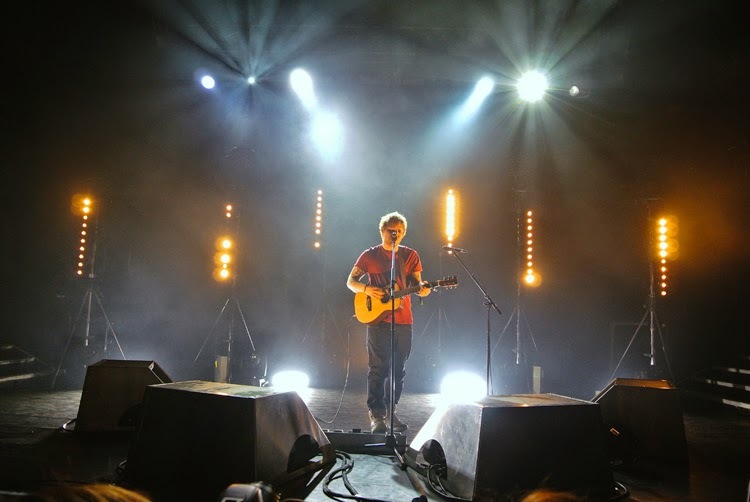 I've had the opportunity to meet and see him perform live about two years ago and I could honestly say since then, his show still remains one of my favorite live gigs I've ever attended. 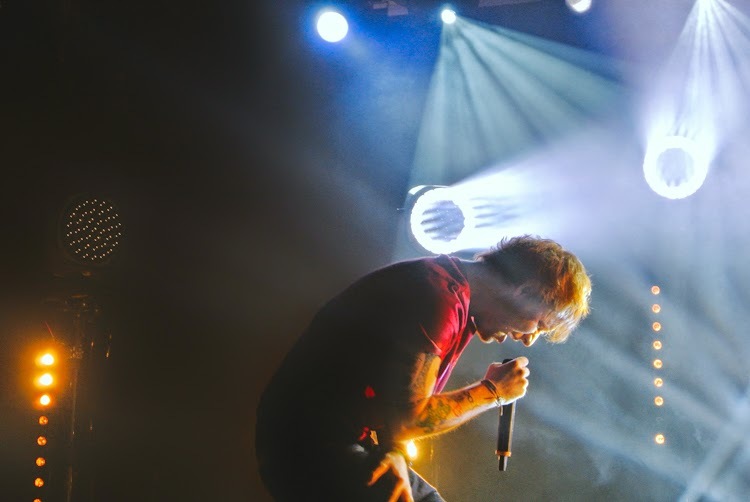 Imagine my excitement when I found out that he was playing a show in London while I'm here to promote his new album, X. I've been waiting for new music from the man for way too long so I wasn't going to pass up the opportunity. 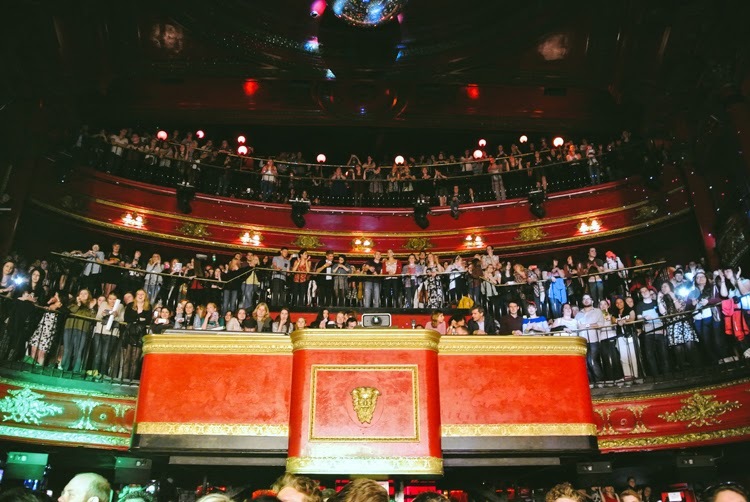 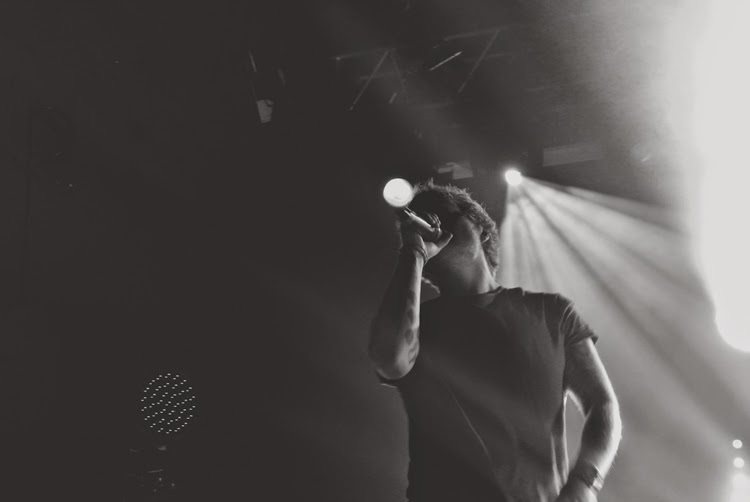 The gig was fairly intimate at a venue called KOKO in Camden Town and it was a short one hour fast paced show as he was trying his best to fit in as much as possible before he jetted off to his final show of the day in Dublin. 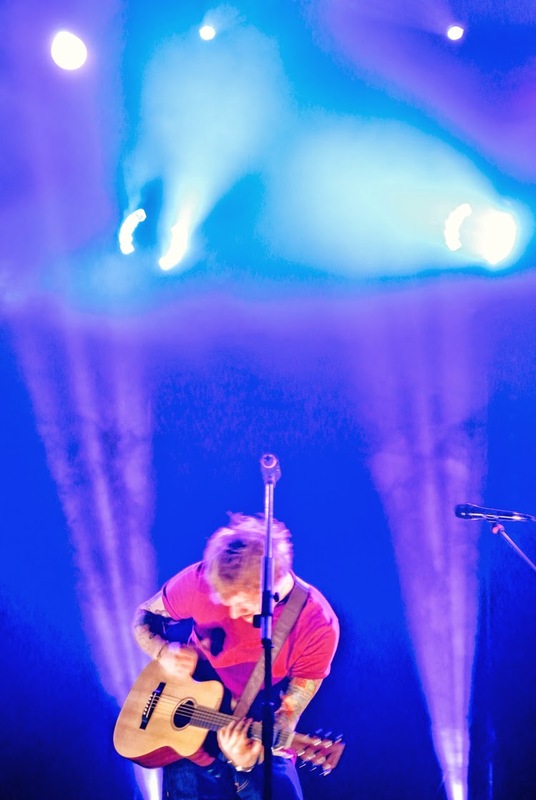 All I could really say was that it was absolutely mind blowing and everything you could expect from this one man band: pure epicness. 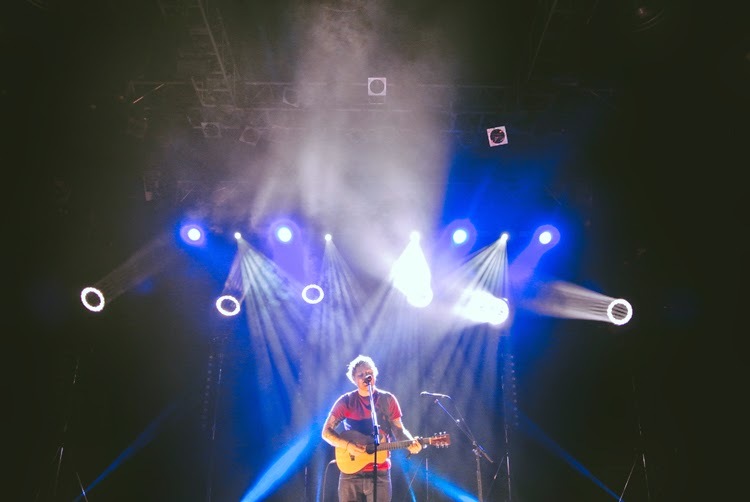 He did a mix of old songs with new songs wedged in to "keep us comfortable and then take us out of our comfort zone," as he said. 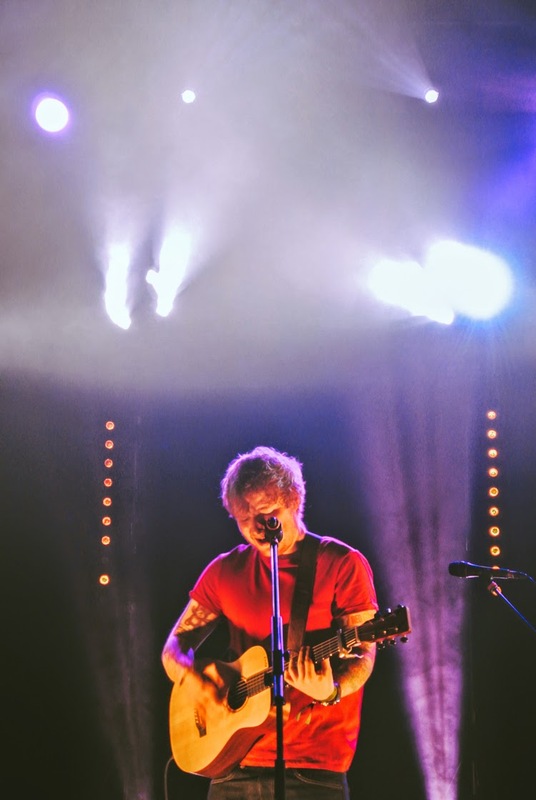 I can't wait for the continued success this new album will bring him.